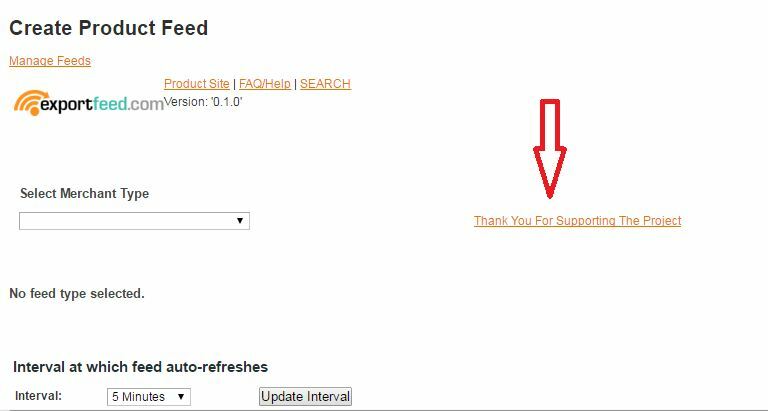 – Download the ExportFeed Magento extension from here. Supported Magento Version 1.9.x. package. 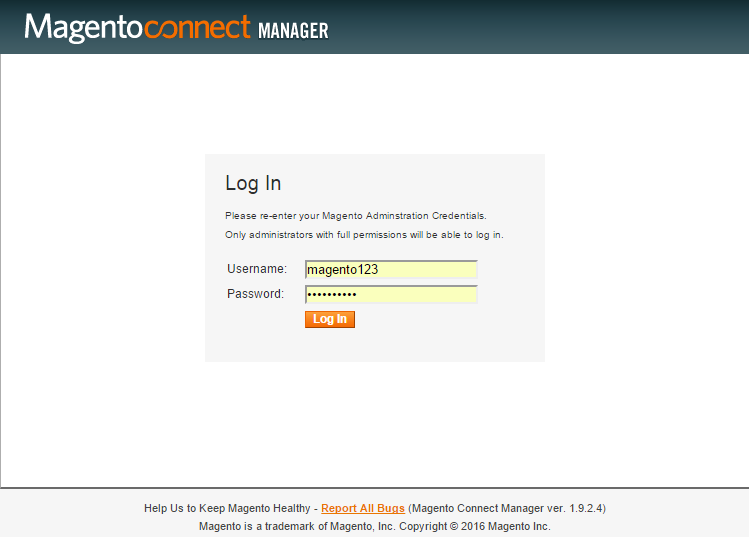 Log in into Magento Connect Manager. Step 3: In “Extension” tab move down to “Direct Package file Upload”. Step 4 : Browse the package and click on upload. Once the upload is successful, Navigate back to admin area and refresh the cache. You will see the extension on the tab “Product Feeds“. Then move towards License configuration (if you have registered). Installation: Upload the Magento plugin via FTP. 2. Upload folder to root directory. 3. Go to System > Cache Management And Refresh Cache. 2. Navigate to Product Feeds>Product Feeds Settings. ENTER and SAVE the license key for full functionality. Please refresh the page after clicking “Save config” in order for the license to take effect. 3 . Navigate to ProductFeed > ManageFeeds > Generate New Feed. You can see “Thank you for Supporting Project” only when the license key is saved. For this task to execute, you need to setup a new Cron Job in your hosting cPanel. If any difficulties arise, contact hosting. Please consider supporting us by purchasing the LICENSED (no restrictions) version of our extensions. – Thank you!